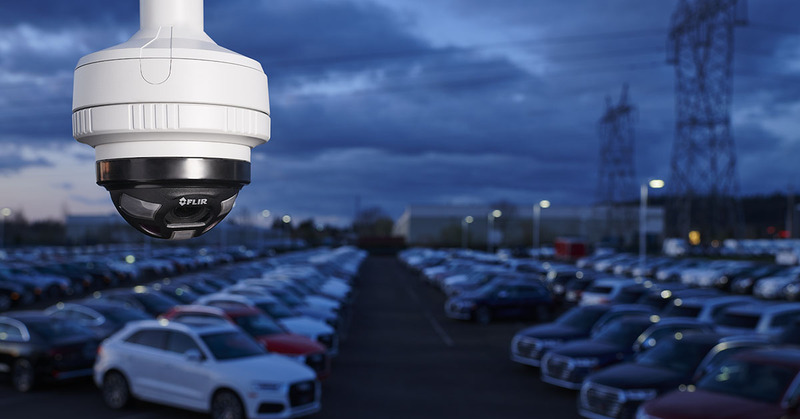 With a Videokam Security System tailored to your needs, our customers enjoy the benefits of intrusion detection, access control, video surveillance and 24/7 monitoring. Highly recommend!! Great prices and amazing to work with! Here at Videokam Security we are all about personalized customer service. Videokam Video Productions was founded in February of 1994, located at the Strang Line Business Park in Olathe, Kansas. We proudly produced a variety of video projects, from promotional videos to TV commercials and more. 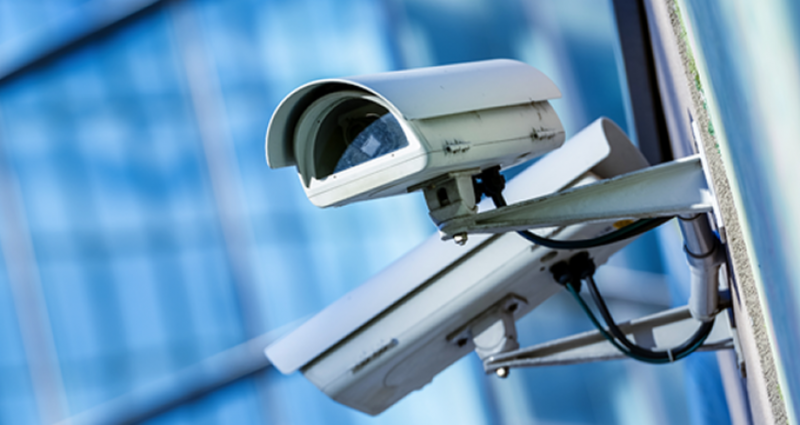 In 2006 we started shifting gears and providing security alarms and camera systems to some of our existing clients. 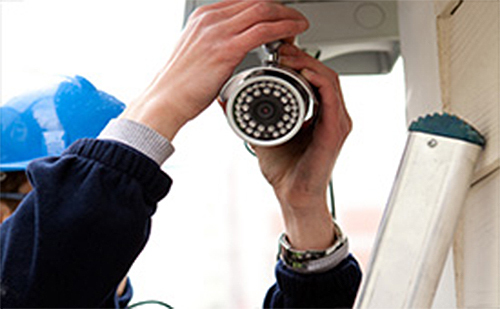 Today, Videokam Security offers the best service, best pricing, 24/7 monitoring and we use only professional equipment. There is nothing more important than the protection of yourself, your family and your property. 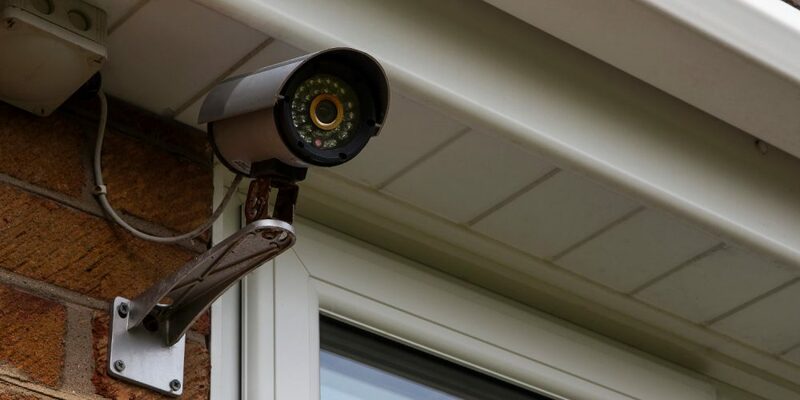 At Videokam Security we take your home and business security needs seriously and we will assist you in making the right choice that is best for your individual situation. We promise the best security system for the best price. Give us a call today to schedule your FREE estimate! © 2018 Videokam Security, LLC. All Rights Reserved.